One of the fundamental questions for a entrepreneur starting up a new business is how to legally structure the new entity. Each has its advantages or disadvantages, and no one structure will work for every kind of business or individual owner. If you are thinking of starting a new business, it is best to thoroughly research the pro’s and con’s of the respective entities and think through your goals in starting the business. Do you want a side business that generates a little extra income to supplement a primary job? 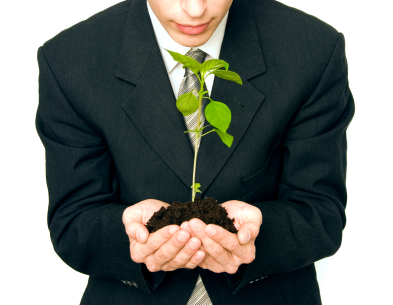 Do you want to grow the business to be the next Apple or HP? Is this a simple business with minimal risk or do you anticipate your new business’s activities could expose you and your personal assets to a lot of risk? How you come down on these issues will help you determine what entity is right for you. The most common ways of organizing a new business are as a sole proprietor, a partnership, an LLC, or a corporation.